《今日喜讯》 诗扬 - 交流问答 - 全国老年社区 - Powered by Discuz! 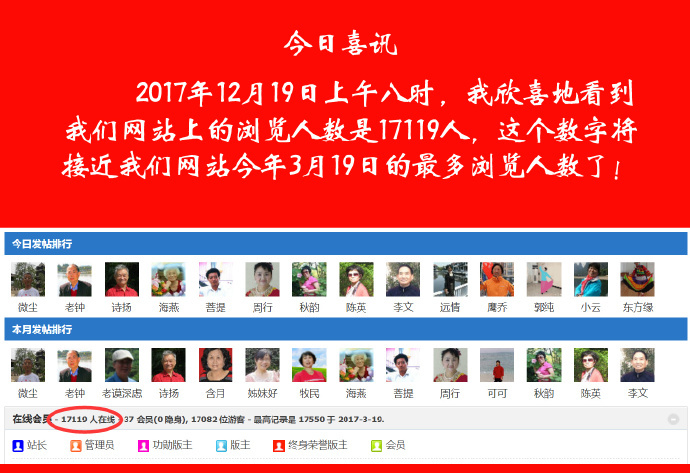 现在是——在线会员 - 总计 17286 人在线 - 最高记录是 17550 于 2017-3-19. GMT+8, 2019-4-25 23:49 , Processed in 0.113135 second(s), 22 queries .